Iconic Gucci® logo-printed, vegan leather belt with star accent. 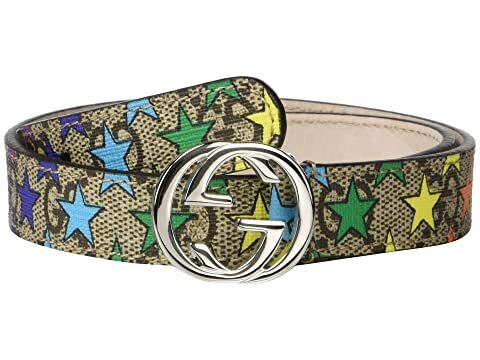 We can't currently find any similar items for the GG Belt 2583959530N (Little Kids/Big Kids) by Gucci Kids. Sorry!